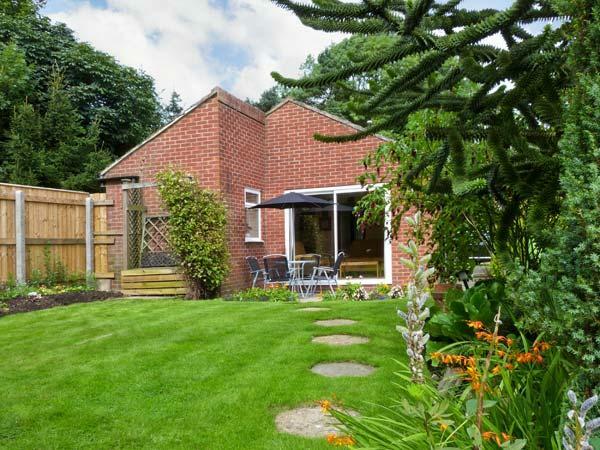 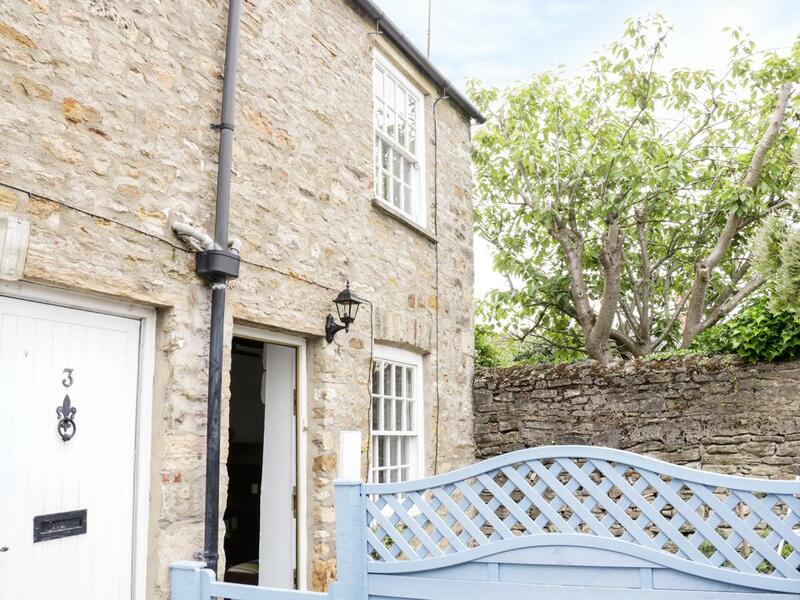 A pet friendly self catering cottage in Richmond, sleeps 3 guests with 2 bedrooms. 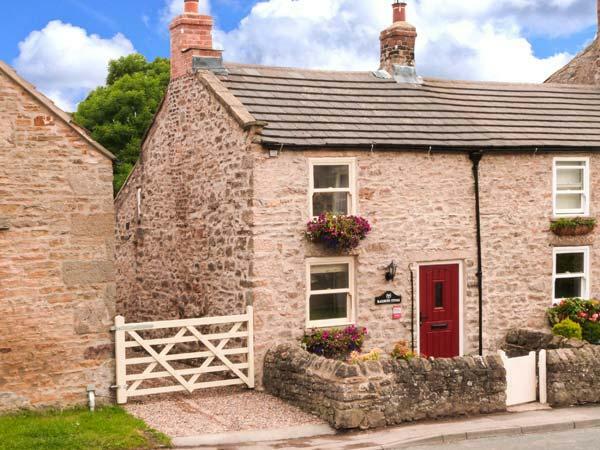 Outstanding for walks with your dog, also offers WiFi broadband and view reviews and information here. 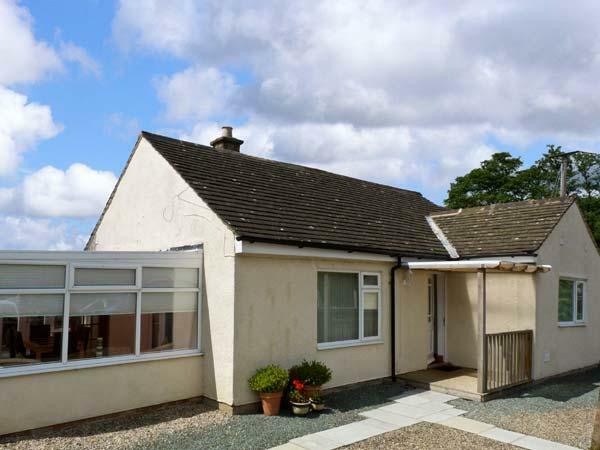 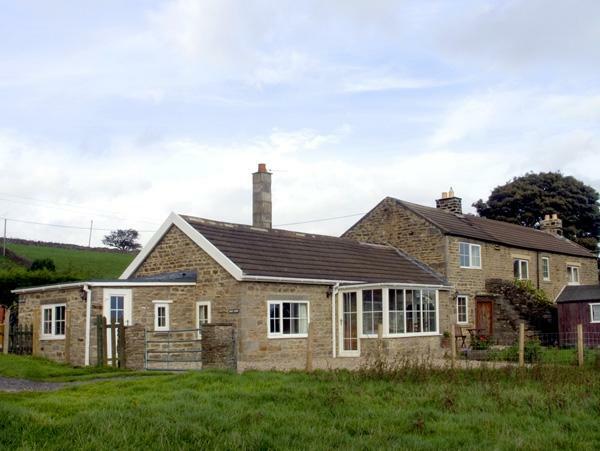 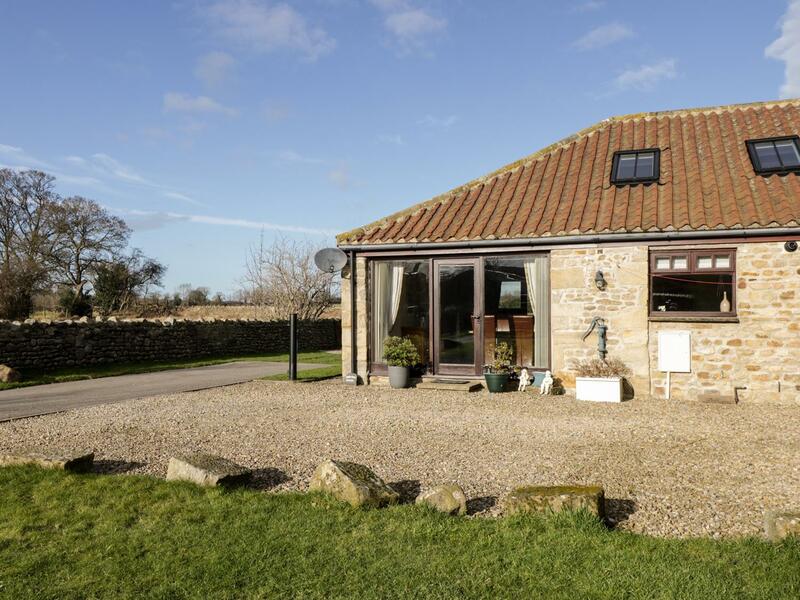 A pets welcome holiday home in Brompton-On-Swale, accommodates up to 5 persons with 3 bedrooms. 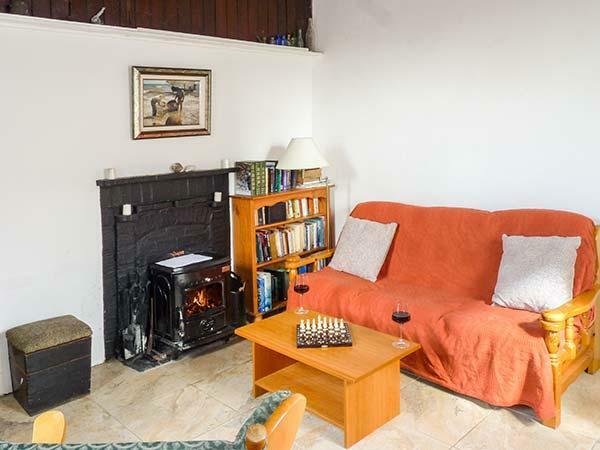 Great for bringing your dog, also comes with WiFi broadband and find photos and information here. 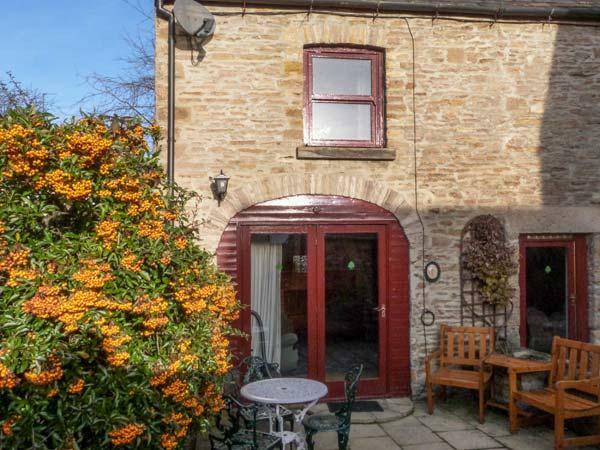 19 The Green is situated in Richmond and is a self catering property in Richmond including 2 bedrooms, 1 bathroom and does not allow pets. 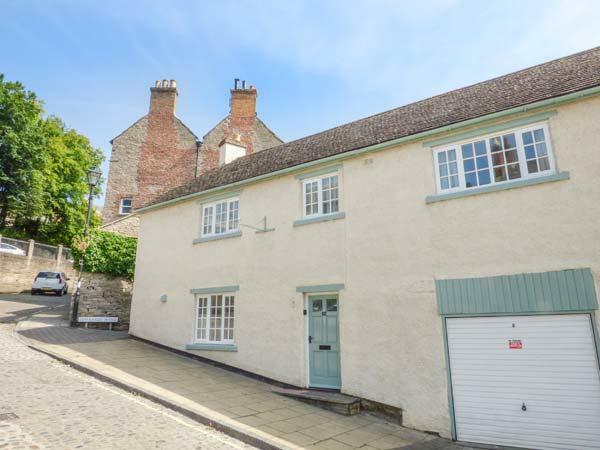 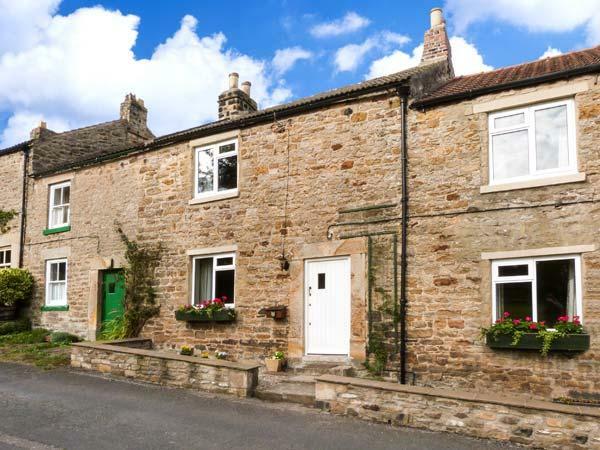 Olive Cottage is a snug holiday let in Richmond, a cosy cottage ideal for 2 people in North Yorkshire. 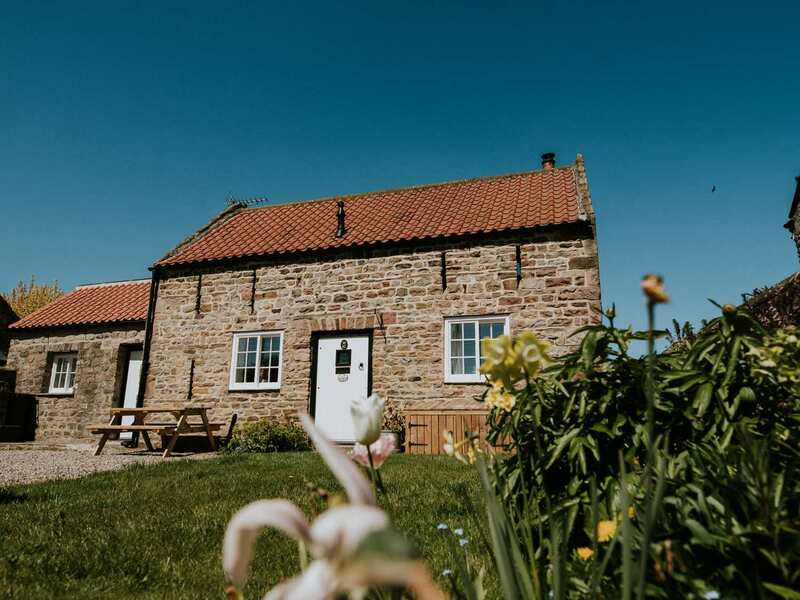 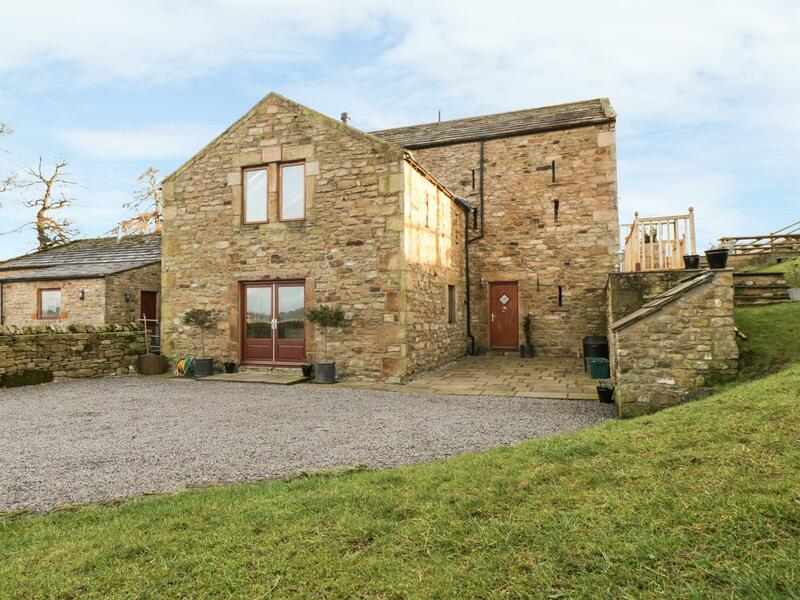 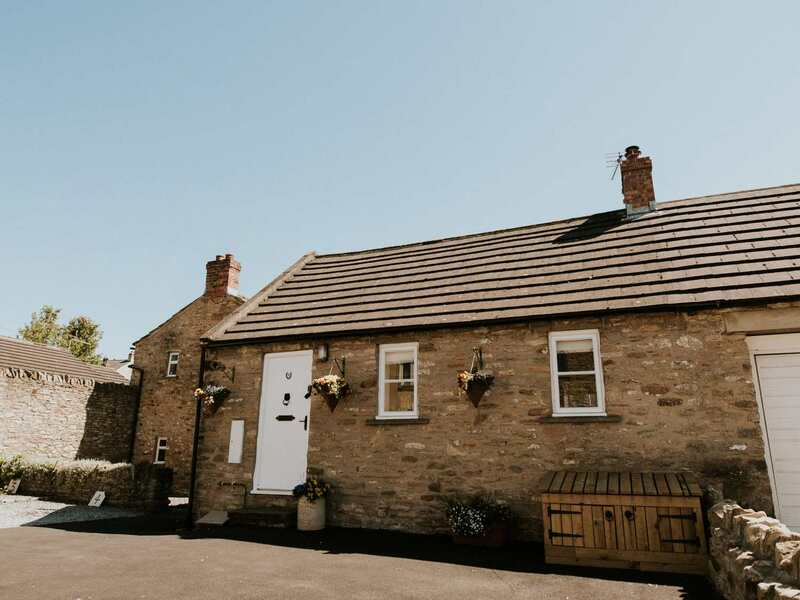 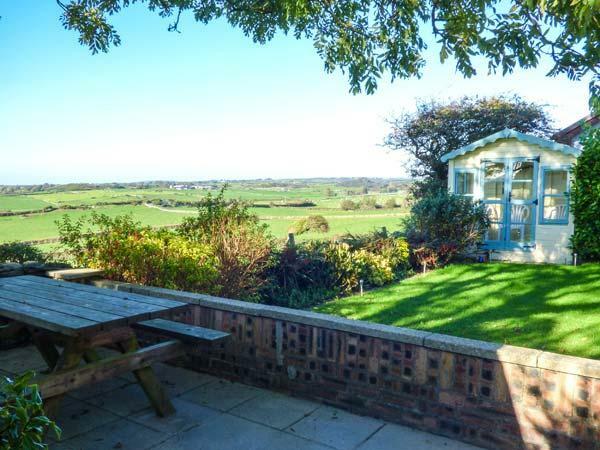 2 The Bar is set in Richmond in North Yorkshire and is a child friendly home where and linen is provided and towels are provided, 2 The Bar is non smoking and is a 2 bedroomed home in Richmond that sleeps 4 with 1 bathroom. 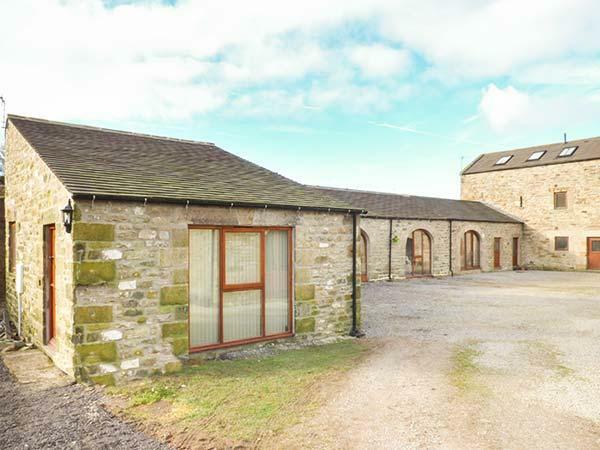 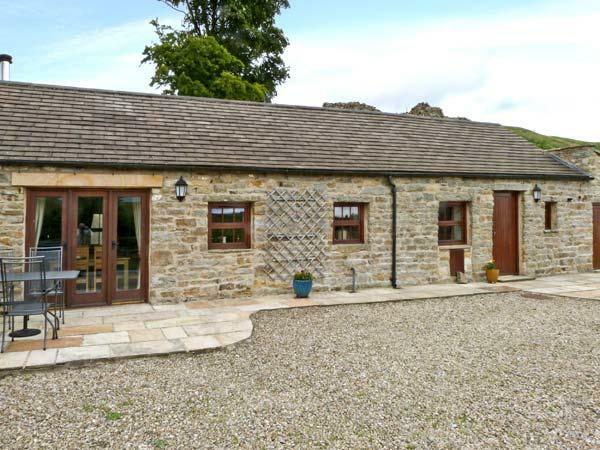 The Retreat is a comfortable and big holiday home in Hudswell, The Retreat has 5 bedrooms. 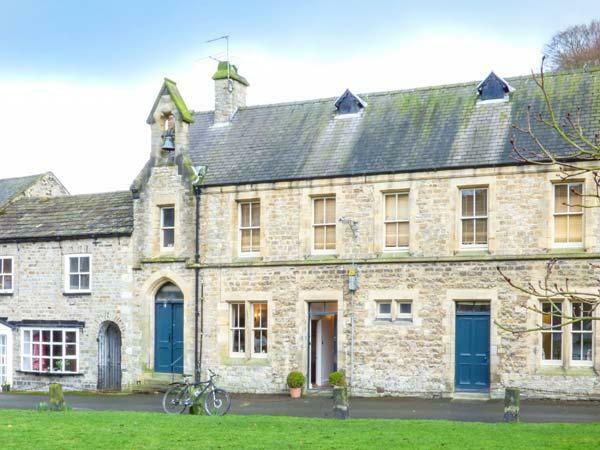 Boasting 5 bedrooms and sleeping 10 persons, Luttrell House is a roomy holiday home in Richmond in the pretty location of North Yorkshire. 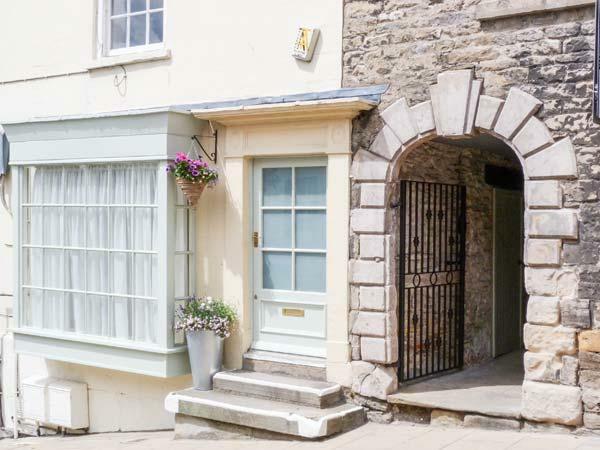 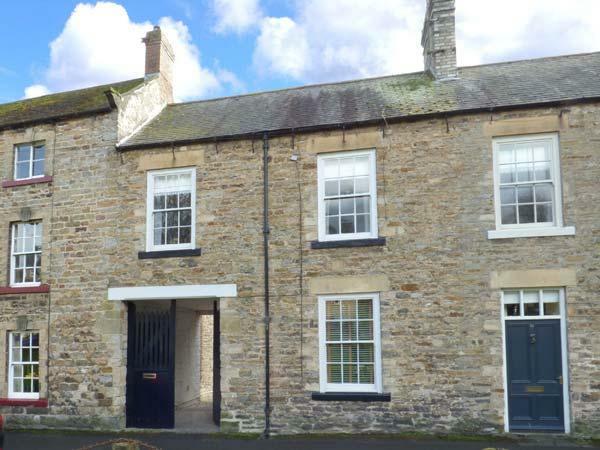 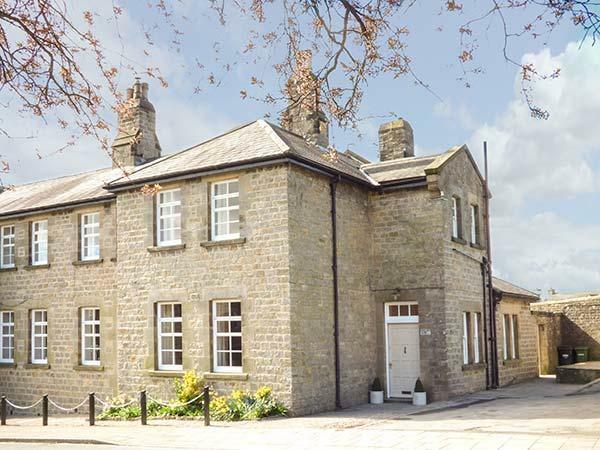 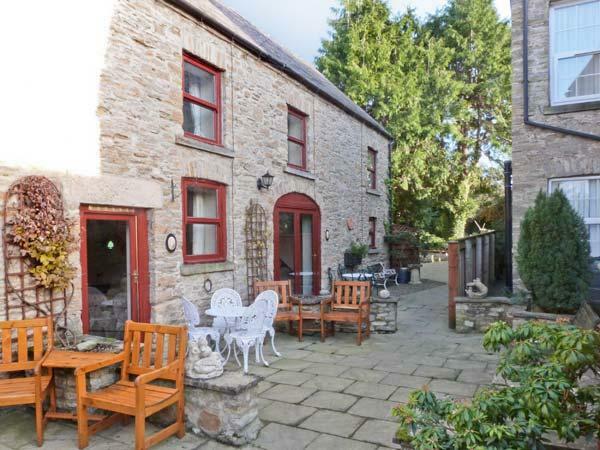 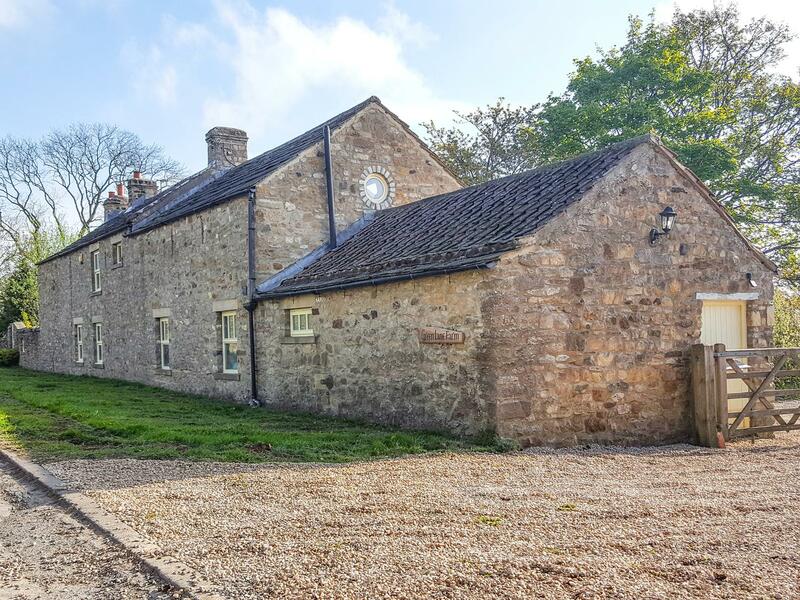 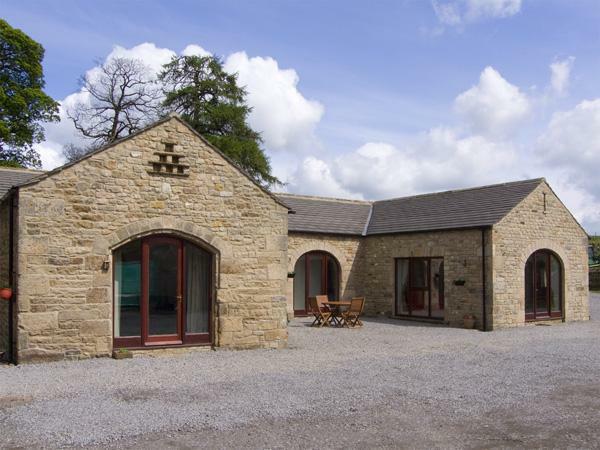 62 Frenchgate in Richmond is a pets welcome holiday property in North Yorkshire, admits dogs and welcomes up to 4 guests. 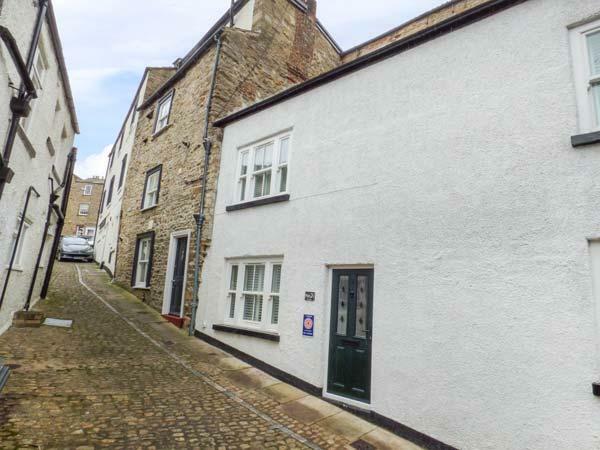 Having 2 bedrooms and 1 bathroom, also is non smoking and you can read a write up for this pet friendly cottage in Richmond here.